Coach Tim Dawson is an enthusiastic competitor who teaches structured, high-intensity classes to students interested in improving their Brazilian Jiu Jitsu (BJJ). His high-energy coaching arms students with a powerful and fluid style that melds both offensive and defensive techniques for sport BJJ. As a varsity wrestler and gymnast in high school and now BJJ competitor, Coach Tim has a long history of preparing for and successfully competing in intense individual sports and activities that require a combination of strength, speed, flexibility, and mental toughness. 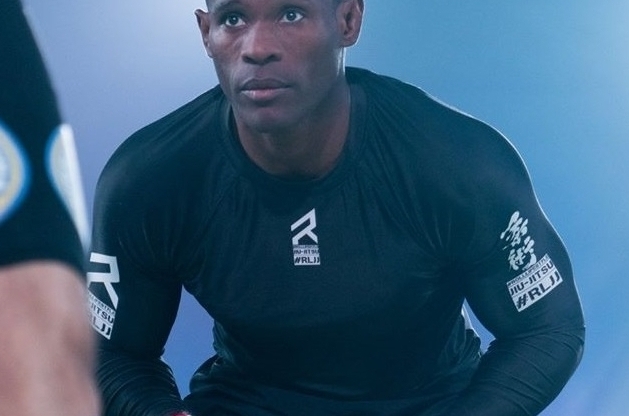 Coach Tim is an IBJJF certified Black Belt in BJJ under the late David “The Rock” Jacobs, an east-coast BJJ legend, and has competed frequently and successfully since 2011. In addition to BJJ, Coach Tim is a strong believer in wrestling as a powerful tool to attain positional dominance in sport BJJ and his wrestling instruction is designed to ensure students are able to use wrestling to dominate the initiative, immediately put opponents on their heels, and put themselves in a strong position to win the match.